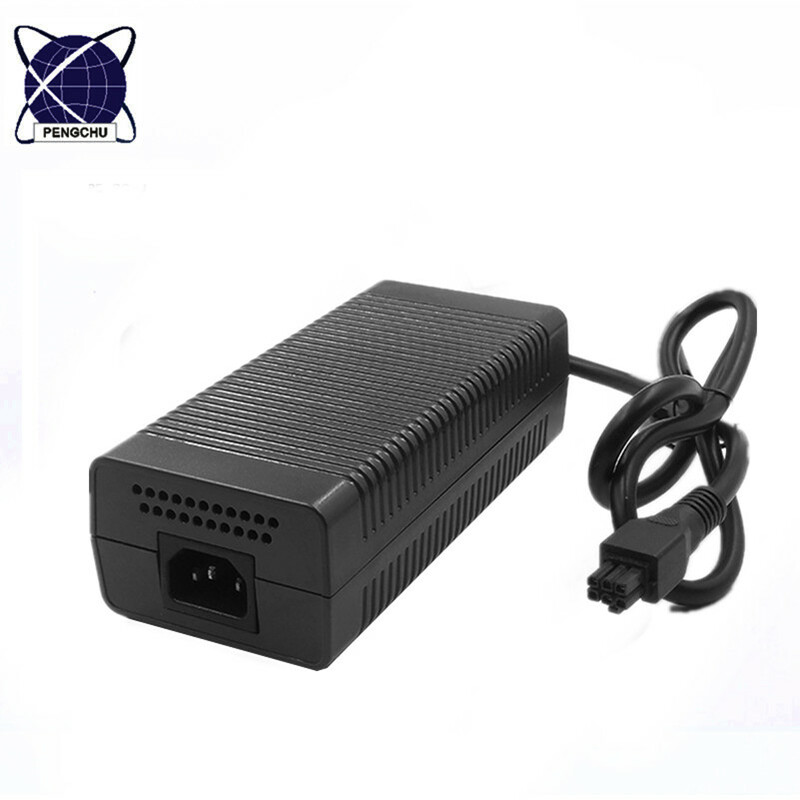 PC-050120 5V 12A Power Supply FOR LED LIGHT WITH CE ROHS FCC CERTIFICATES, 100-240VAC 50/60HZ UNIVERSAL INPUT POWER SUPPLY UNIT, STABLE QUALITY. 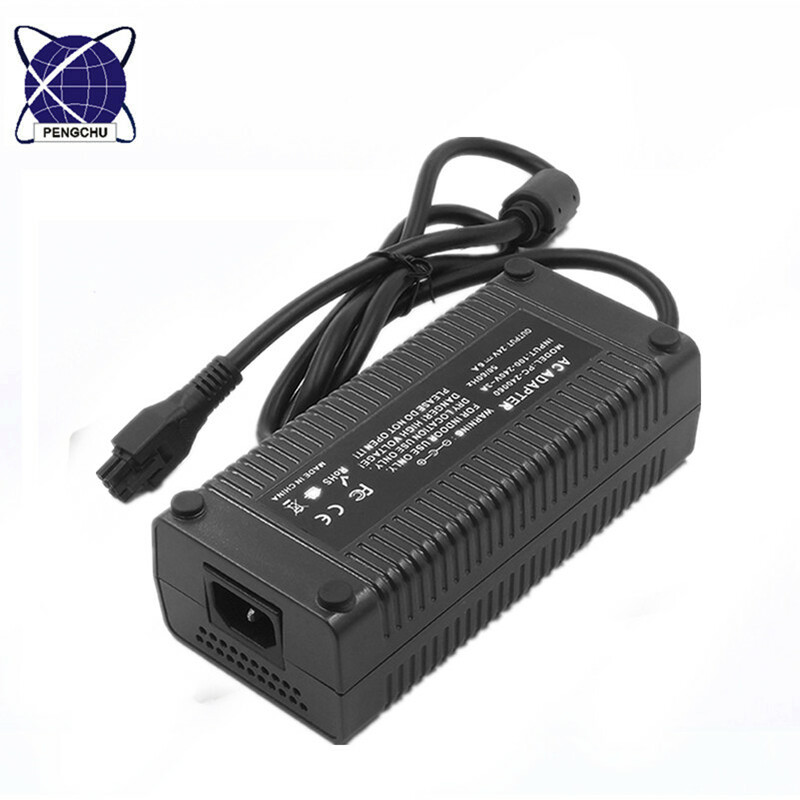 Short Circuit protection: shall be protected when any output operation in circuit short condition, and shall be auto relstart when the fault condition is removed. 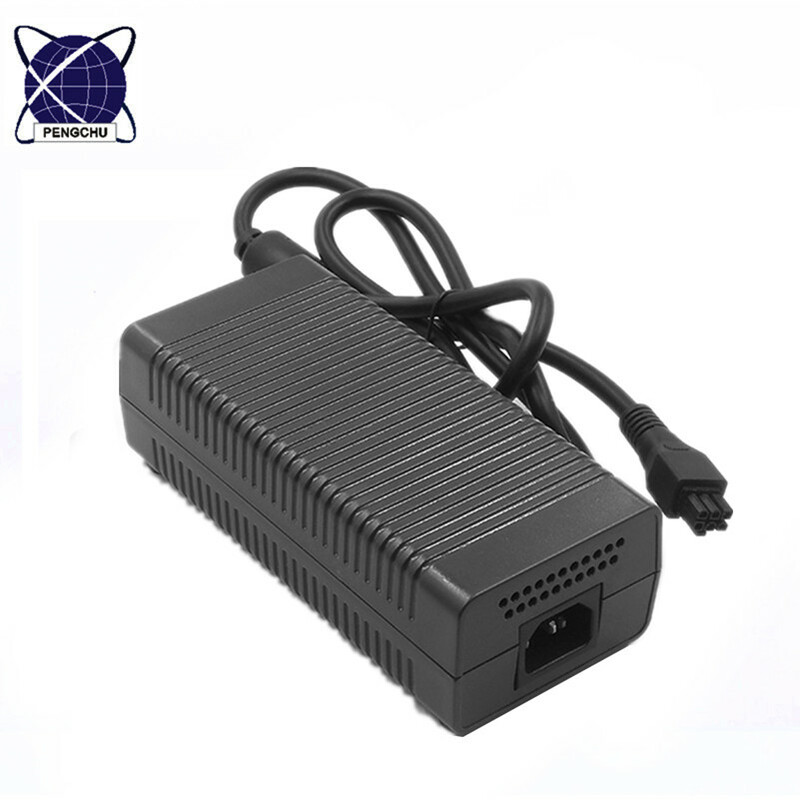 Looking for ideal 5v 12a Power Supply Manufacturer & supplier ? We have a wide selection at great prices to help you get creative. 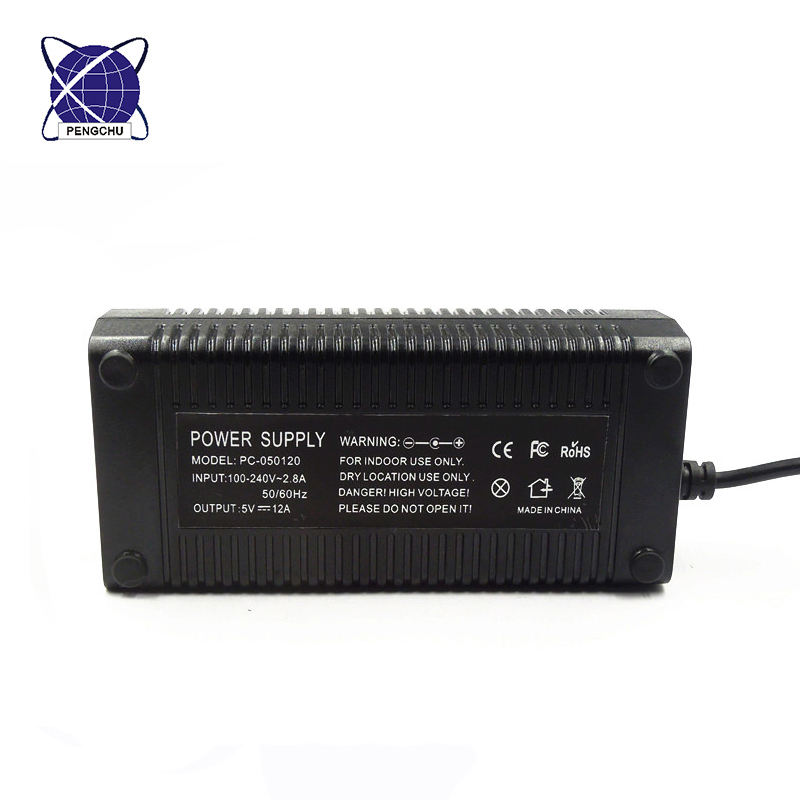 All the 5v 12a Dc Power Supply are quality guaranteed. We are China Origin Factory of 5v 12a Ac Adapter. If you have any question, please feel free to contact us.